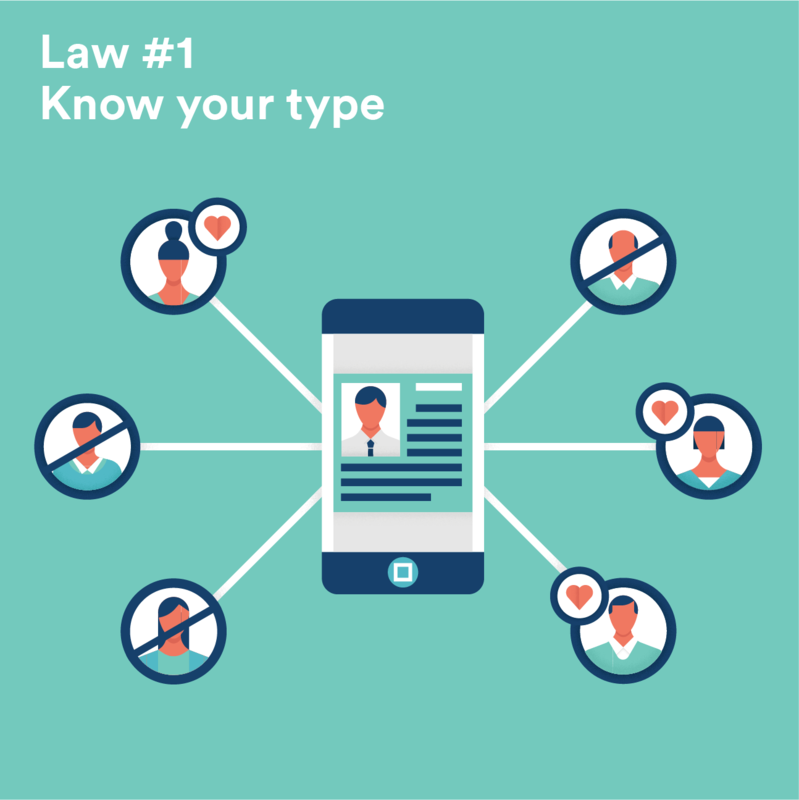 Finding the right clients today is a lot like online dating. The way that people find a date has changed dramatically with eHarmony, OK Cupid, Match.com and Tinder, but the rules of attracting and making another person “yours” really haven’t. The same is true of matching with a good legal client. Maybe clients find you through social media, your firm’s blog, on Avvo, or even the old-fashioned way - through a referral. But the rules of attracting the perfect clients remain the same. Know your type. Then find where they are at in the process. 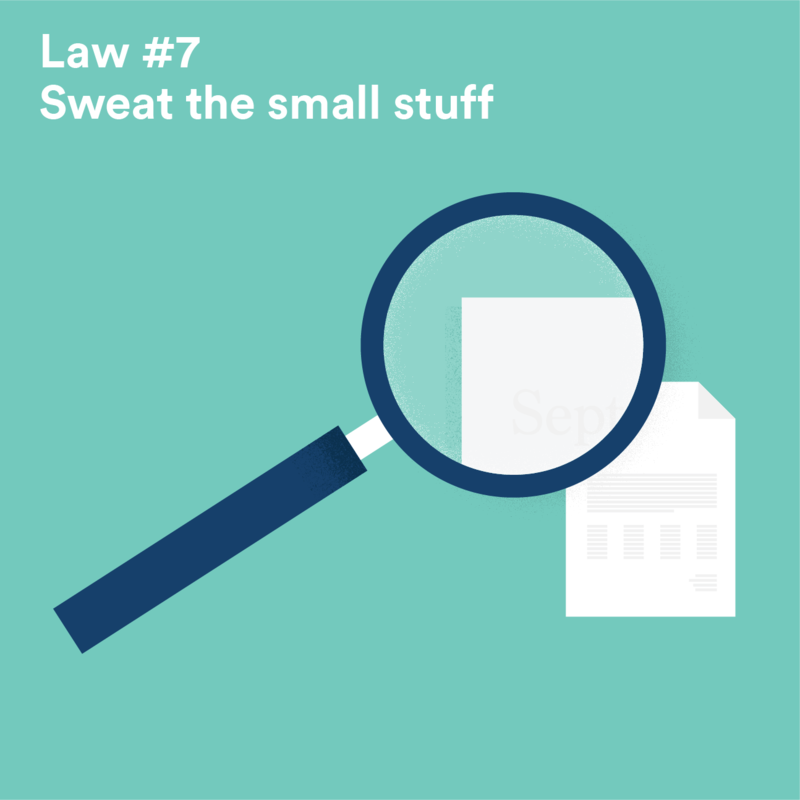 20% think they will know as much as a lawyer by doing online research. And yet, 66% end up feeling stuck with their issue and 42% feel so stuck, they needed to hire a lawyer. Show your best side. 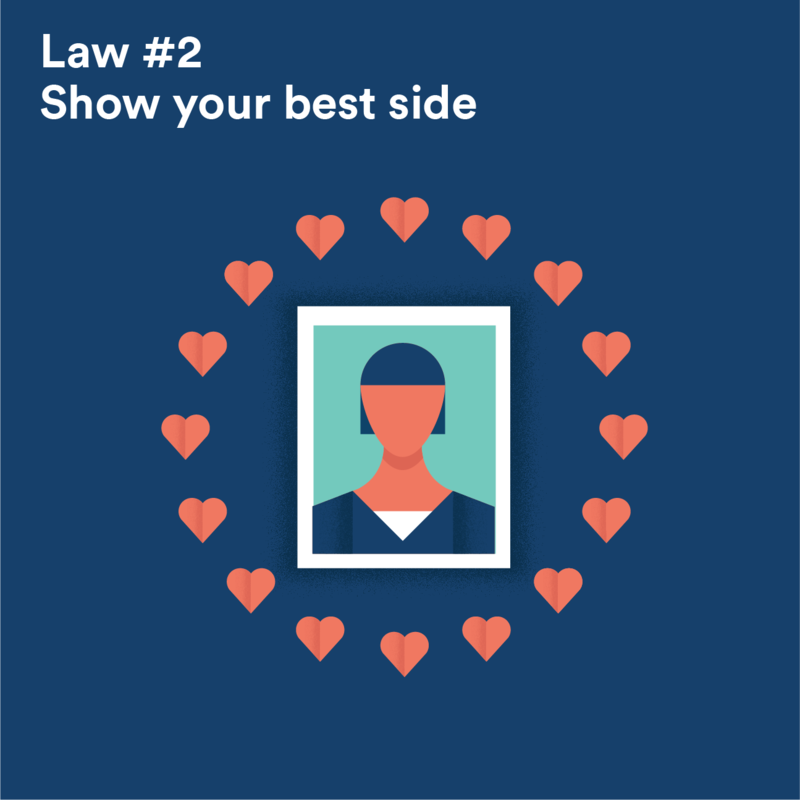 Attorneys on Avvo with a headshot receive 17x more contacts from potential clients than those without. And ask for reviews from your clients. Attorneys with reviews are 12x more likely to be contacted. 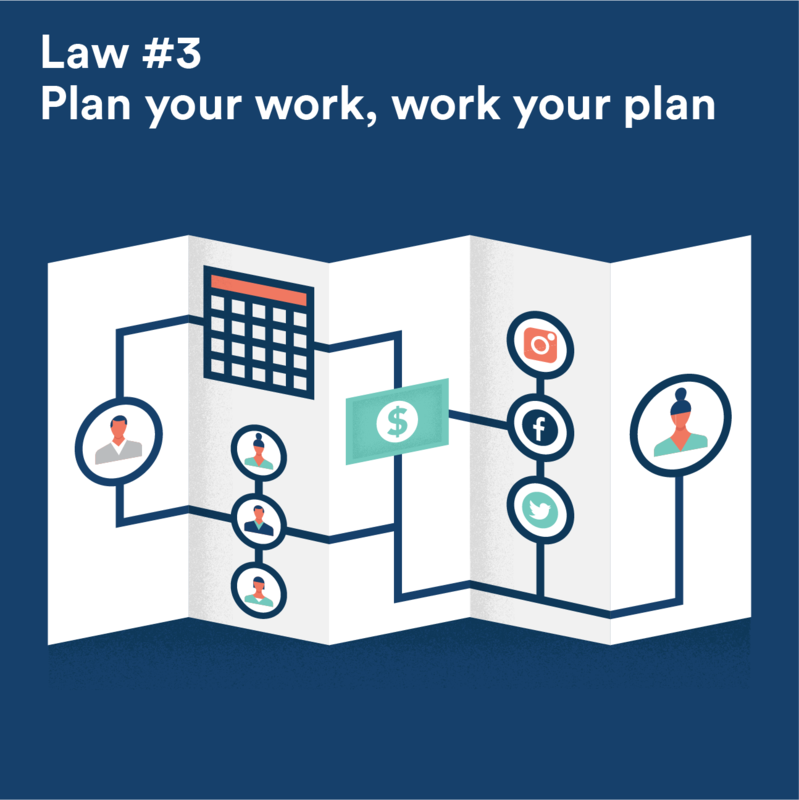 Plan your work, work your plan. You don’t wing the perfect first date – you make a plan. The same goes for how to approach winning new clients. In putting your plan together consider things like goals, competition, marketing channels, budget, intake system, and how you will track ROI. 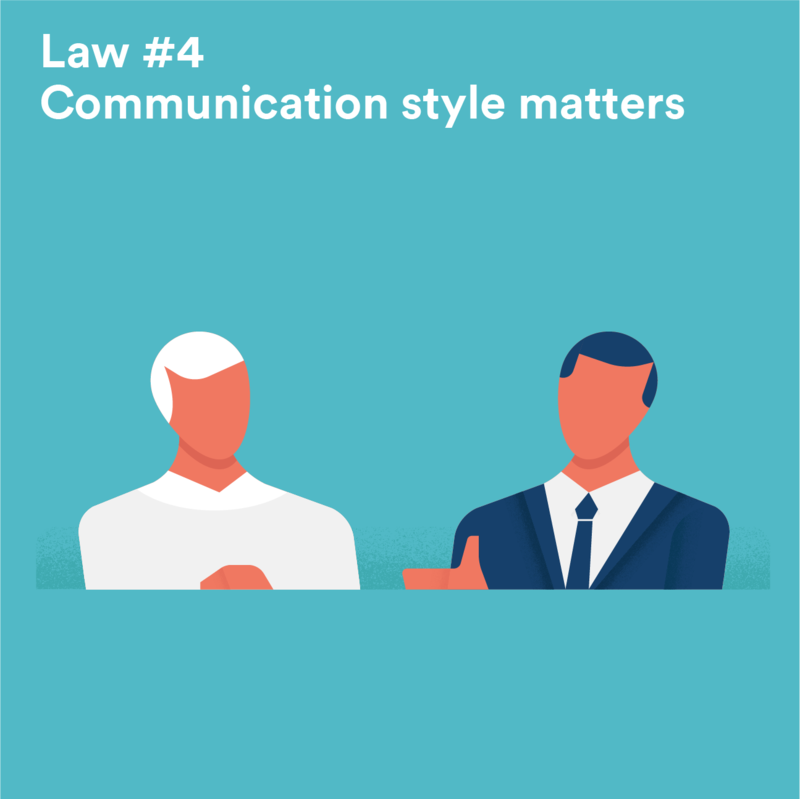 Communication style matters. Speak to your clients on their level. Enough with the legalese. Potential clients often pay more attention to your “PVT” – pitch, volume, and tone – than what you’re actually saying. 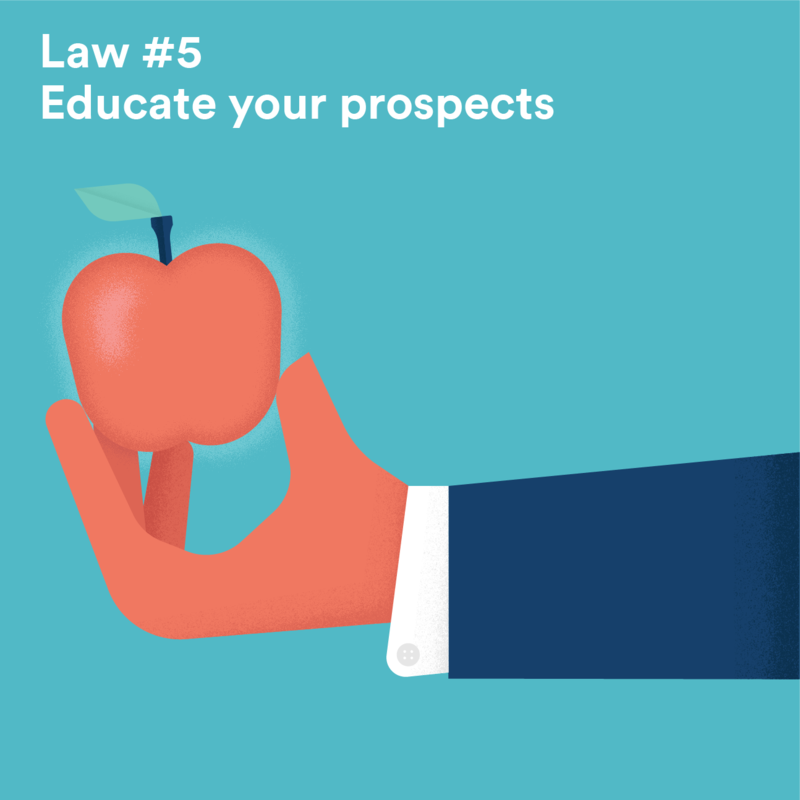 Educate your prospects. Just like you wouldn’t walk up to someone and immediately ask them on a date, you don’t immediately sign a contract with a client. There’s education and preparation involved. We know this to be true on Avvo - attorneys generate 10 times more contacts by answering 15 questions on the Avvo Q&A forum. 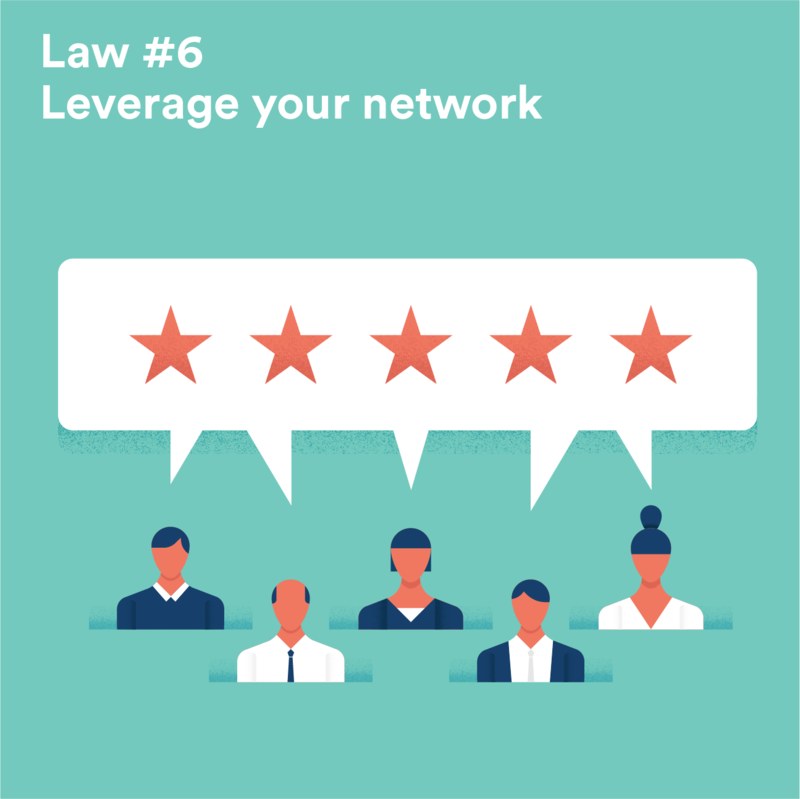 Leverage your network. Many people meet their significant other through a friend. Your existing clients and your peers can do the same for you in providing validation of your work. Of consumers who have hired an attorney within the last 2 years, 95% say client reviews played a role in their decision; 90% say peer endorsements influenced their decision. Focus on the devil in the details. How you present yourself – from your hygiene, your clothing – to how much you remember about your potential client’s situation matters. And the details in how you market yourself before that initial meet and greet matter, too. Delivering information in a memorable and authentic way can have a big impact on a client’s decision to hire. With over 8 million visits a month, Avvo is one of the largest places people with a legal issue go online. And with 650k contacts made between attorneys and potential clients every month, attorneys and clients are finding their match.